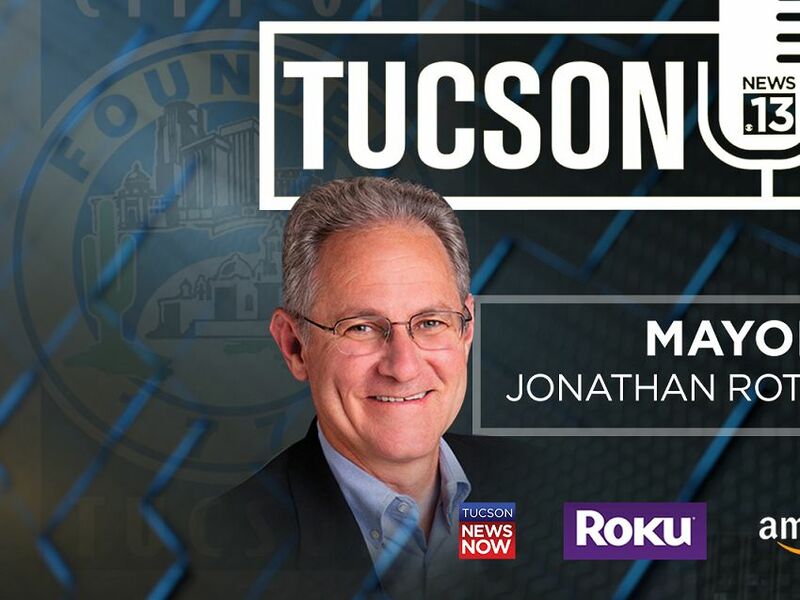 In the latest edition of Tucson Talks, we got talked with Tucson Mayor Jonathan Rothschild about the state of the city as we move into 2019. 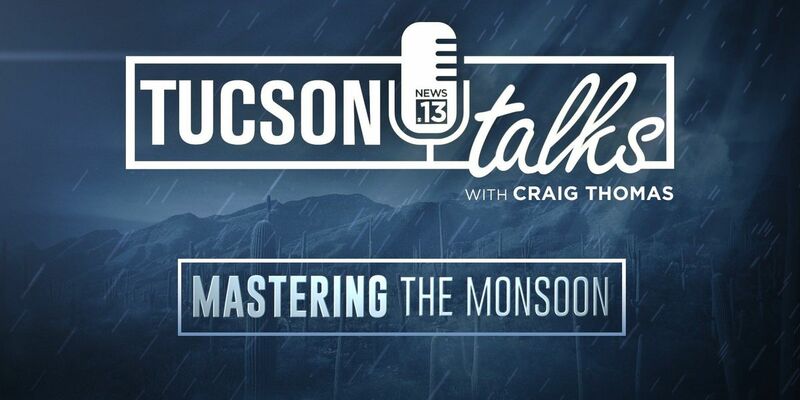 Monsoon is one of the most unique things about southern Arizona. 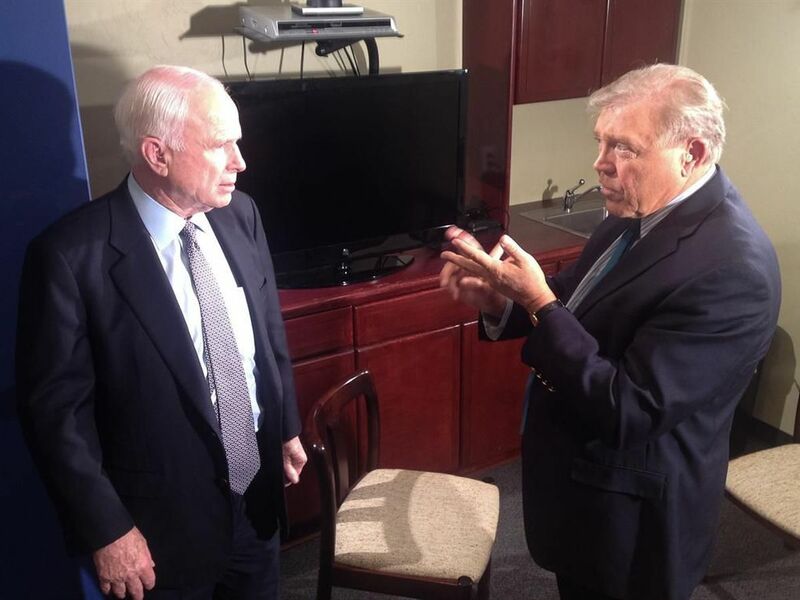 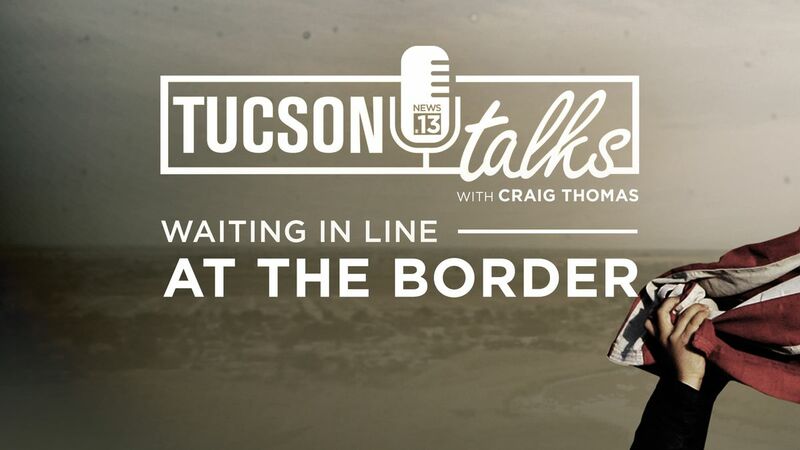 Tucson Talks with Craig Thomas offers an opportunity to go in-depth on topics that matter to our viewers. 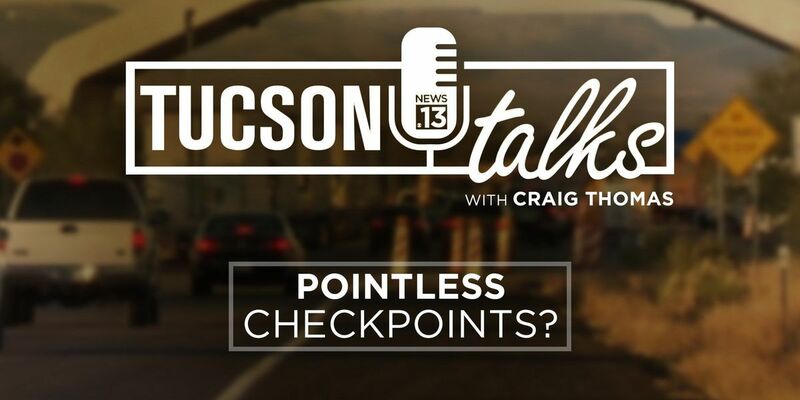 In our first podcast, we're talking about checkpoints in southern Arizona.